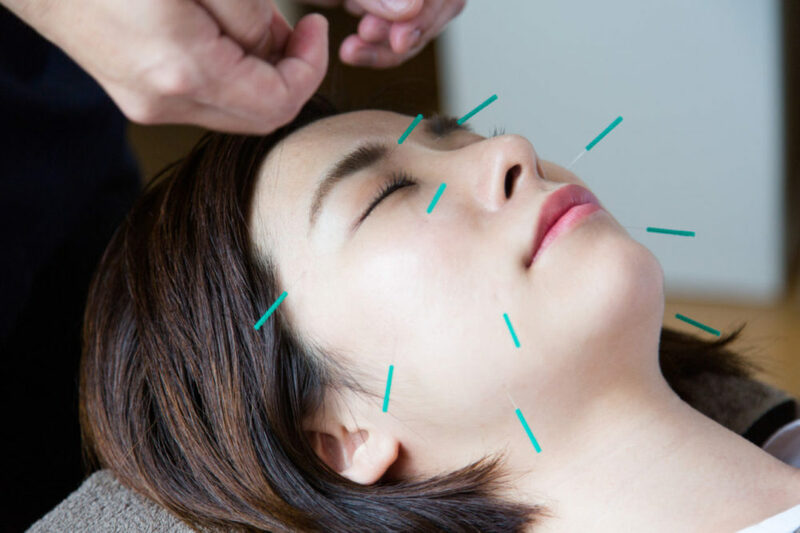 We relax stiffness in your face and stimulate acupoints by using acupuncture. It makes your skin beautiful. improves loosening and swelling and bad blood circlation of the face. I give electrical stimulation on to the breast major muscle and the cooper ligament which often has a low function because of “for example” vigorous exercise , aging or nursing babies. The result is to revive the breast and make it more attractive and feminine. Results may include a firmer and full breast. It helps regain the elasticity of the muscle and normalize hormone balance. I give electrical stimulation on to buttock muscles. 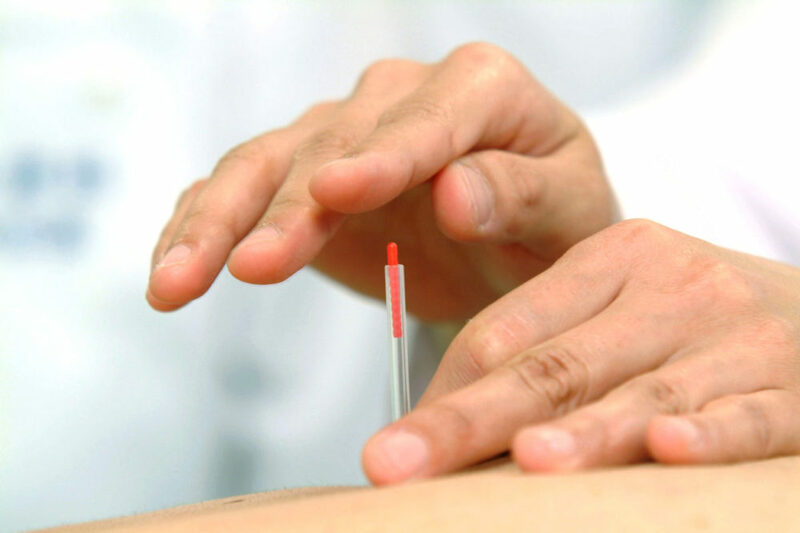 The result is to improve the blood circulation and regain the elasticity of the muscle. This renews the hip and buttocks to make them more attractive and firmer.